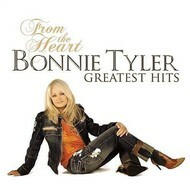 BONNIE TYLER - FROM THE HEART: THE GREATEST HITS (CD). 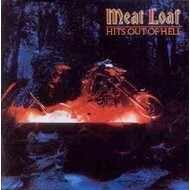 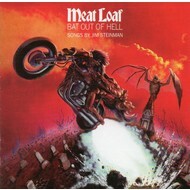 MEAT LOAF - BAT OUT OF HELL (CD). 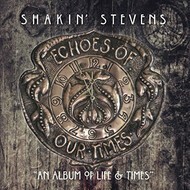 SHAKIN' STEVENS - ECHOES OF OUR TIMES (CD). 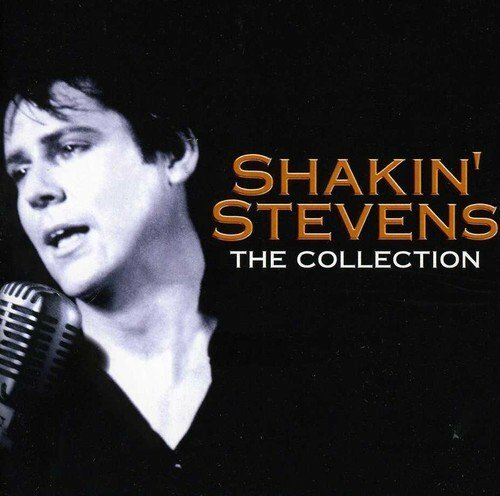 SHAKIN' STEVENS - THE COLLECTION (CD).